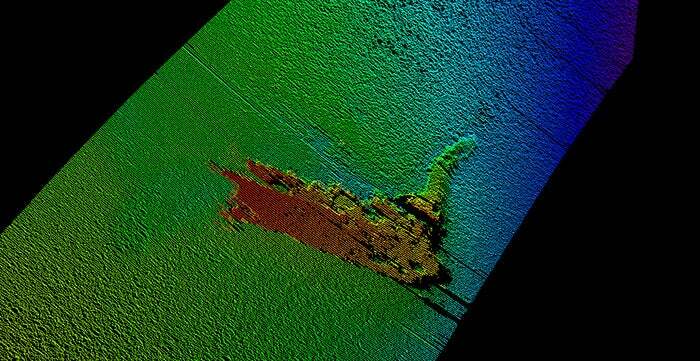 The expedition, called Operation Groundtruth, was led by Kongsberg Maritime with help from VisitScotland and The Loch Ness Project, which collects information on Loch Ness and its famed monster. It employed a fancy underwater robot called the Munin, which uses sonar and camera equipment to map areas at a depth of up to nearly 1524m. "We can confidently say that this is the model because of where it was found, the shape — there is the neck and no humps — and from the measurements," The Loch Ness Project's Adrian Shine told the BBC. The expedition also disproved the claim made in January that there was a "Nessie trench" — supposedly big enough for the monster and her, uh, little monsters — in the lake. The Munin did find a 8m long shipwreck, however, and the team is looking into where it might have come from. 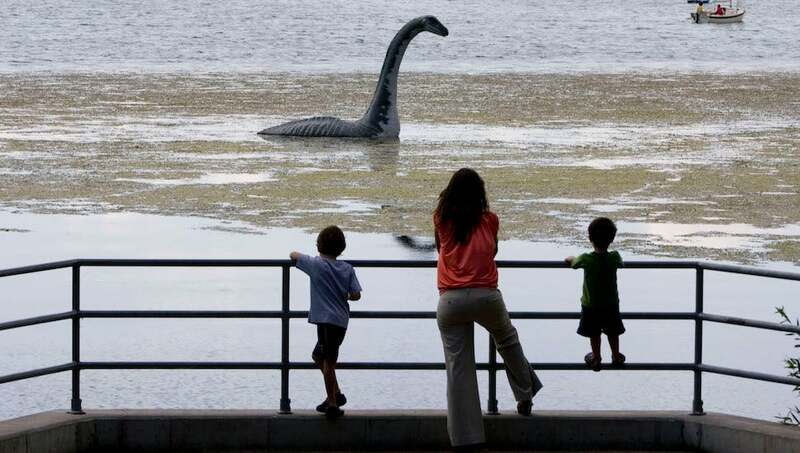 But for those — like myself — who still believe, there's still an elusive glimmer of hope for the real Nessie. According to Malcolm Roughead, chief executive of VisitScotland, "No matter how state-of-the-art the equipment is, and no matter what it may reveal, there will always be a sense of mystery and the unknown around what really lies beneath Loch Ness."